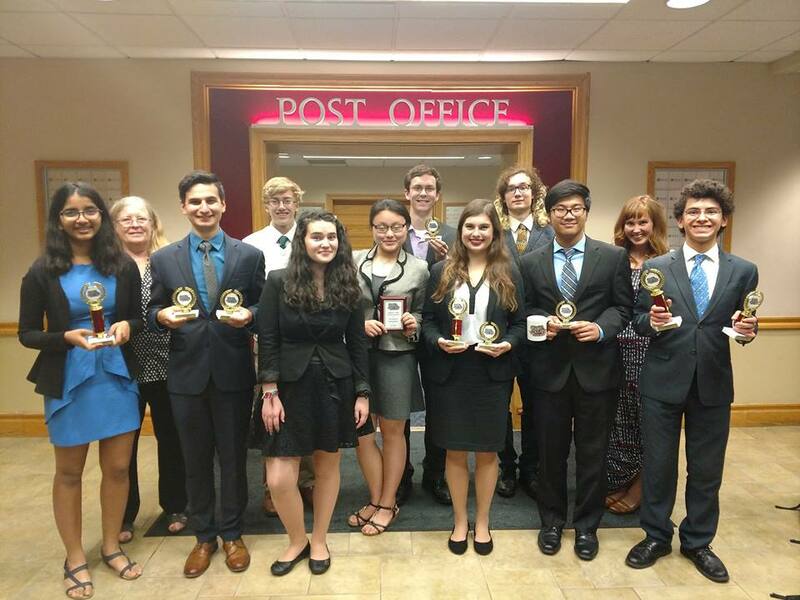 You are here: Home / News / Congrats to the Speech & Debate Team! 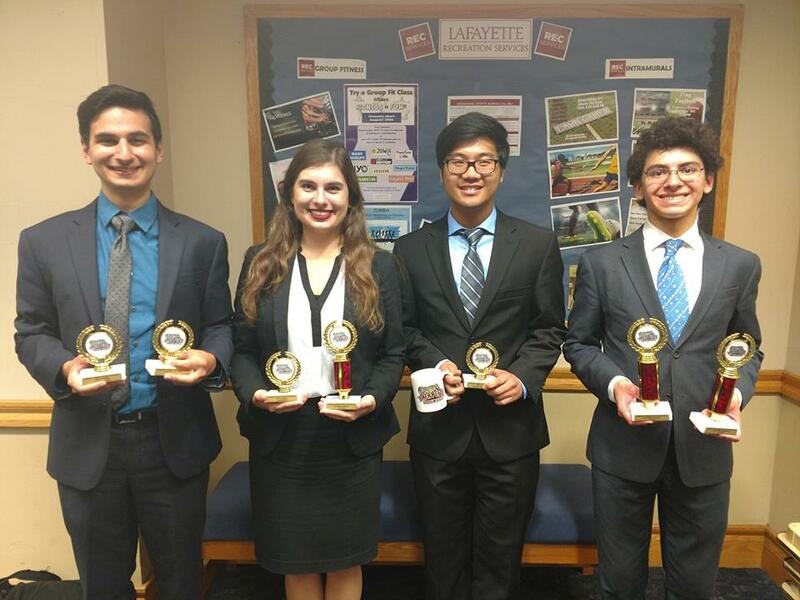 The Speech and Debate Team after competition at Lafayette College. They compete next at Clarion College.